Posted October 12th, 2018 by Mobile Music School & filed under Educational - How to Guides. 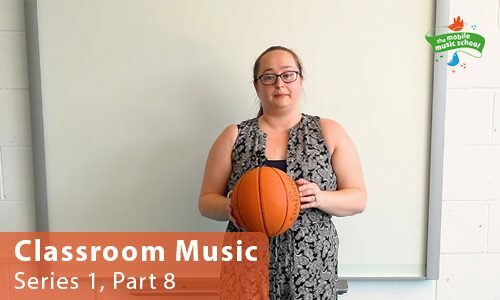 For the finale of our first Classroom Music series, we’re going to grab a partner and use a basketball for our team activity. Throw, catch, turn and bounce with the beat! Don’t worry if you drop the ball, just pick it up and continue singing!